In 1955, the future of Chesapeake & Ohio 2-8-4 #2789 was in doubt. The eight-year-old locomotive had been retired and placed in storage and was possibly facing scrapping. Thankfully, the torch was avoided when the C&O donated the 2789 to Peru, IN in 1961 and placed it on display in a city park. 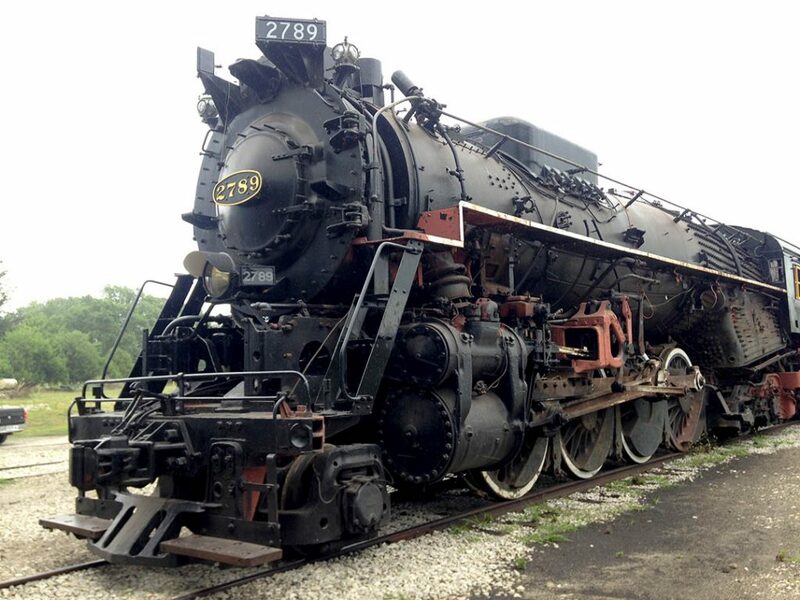 Twenty-five years later, the 2789 was removed from the park and sent to North Judson, IN. There, a group worked to maintain the aging Kanawha as it sat on display on an unused section of track in town. The group envisioned constructing an operating museum around the steam locomotive, and the result is the Hoosier Valley Railroad Museum. Established in 1988, Hoosier Valley maintains a collection of over 30 pieces of locomotives and rolling stock and offers train rides over five miles of former C&O trackage operated by the Chesapeake & Indiana Railroad between North Judson and nearby English Lake. Some of the interesting pieces in the collection include two Metra Highliner commuter cars, a Pullman troop sleeper, and a rare EMC Model 40 switcher locomotive. 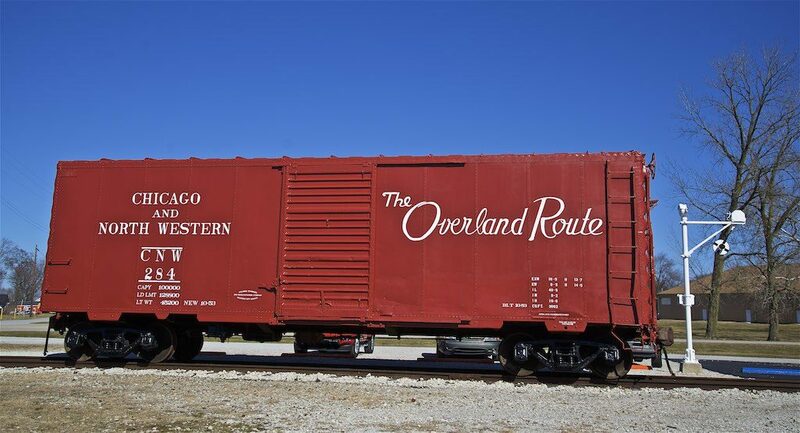 HVRM’s rolling stock roster includes several beautifully restored freight and passenger cars, some vintage M. O. W. equipment, and six cabooses, four of which are operational. 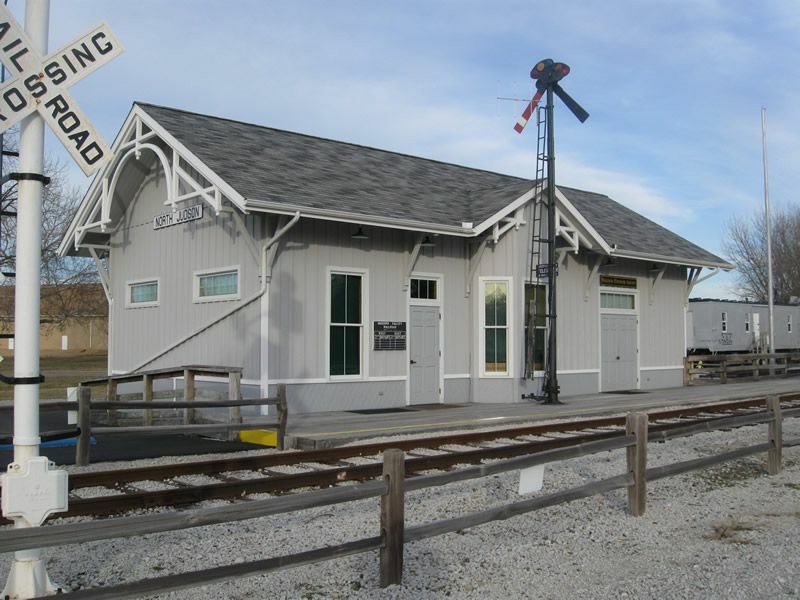 The museum constructed a replica of a C&O wood combination depot in 1999 and today the building serves as the gift shop, indoor exhibit building, and a place to buy tickets for train rides. Also on the property is Grasselli Tower, one of several near the Indiana/Illinois state line in the Chicago suburbs. The tower was closed in 2007 and relocated to HVRM in 2009 and restored. 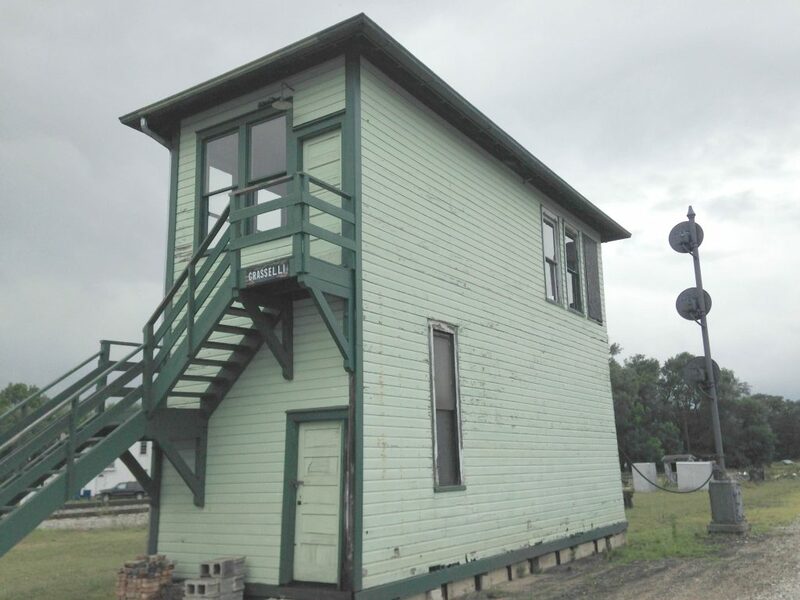 It is the museum’s hope to eventually use the tower to control the switches along the museum’s line. For more information on Grasselli Tower, go to www.grassellitower.com. Other indoor exhibits are housed in a couple pieces of rolling stock adjacent to the depot. Perhaps the most impressive display is an N scale model of North Judson in the postwar era, because it’s hard to visualize what a railroad town this was. Back then the C&O, Erie, New York Central and Pennsylvania radiated in seven different directions. Only the ex-C&O remains today. Near the diorama is the original model board from the famous Dolton interlocking tower in Dolton, IL, which was demolished in 2017. Other parts from Dolton Tower have been installed in Grasselli Tower. The museum’s fleet of locomotives includes both operational and static display pieces. 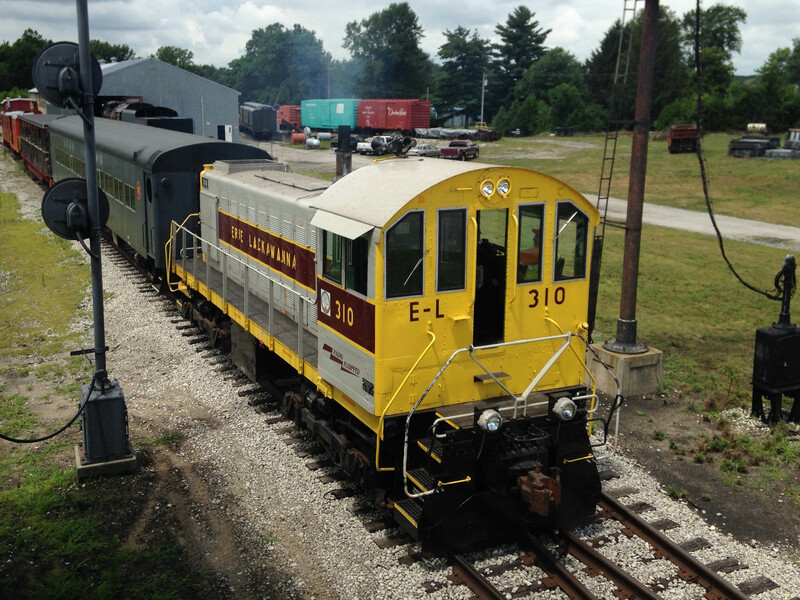 The most common locomotive to see on the point of one of the museum’s excursion trains is Erie-Lackawanna number 310, an ALCO S1 built in 1947 for the Erie. When the 310 isn’t operating, one can find Interlake Iron Co. GE 95-tonner number 11 pulling trains. Built in 1952, the 11 arrived in North Judson in 1995 and serves as the backup locomotive for the 310. Some pieces of equipment on the museum’s property are in rather rough shape, but the museum is working on restoring them one piece at a time. 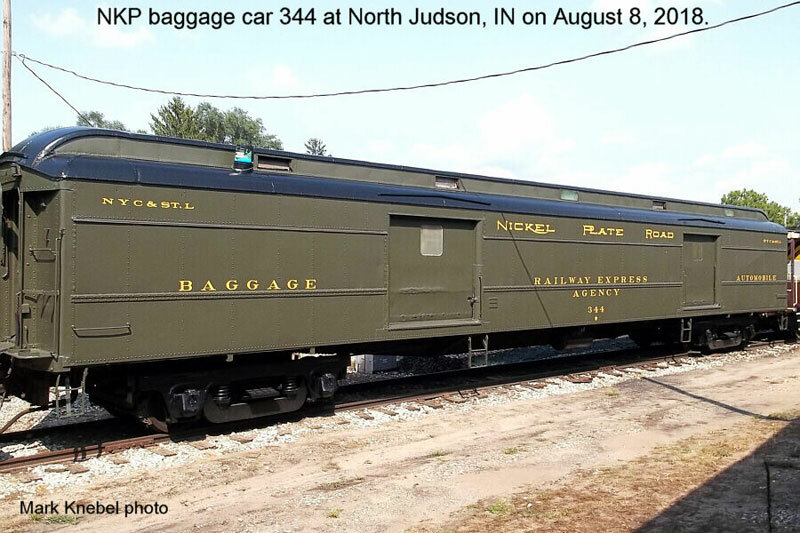 Recently the museum’s shop finished Nickel Plate Road baggage car number 344, built in 1929, and Chicago & Northwestern 40’ boxcar number 284. Future restoration projects include returning a former Notre Dame & Western switch engine to service and continuing to restore more freight cars. 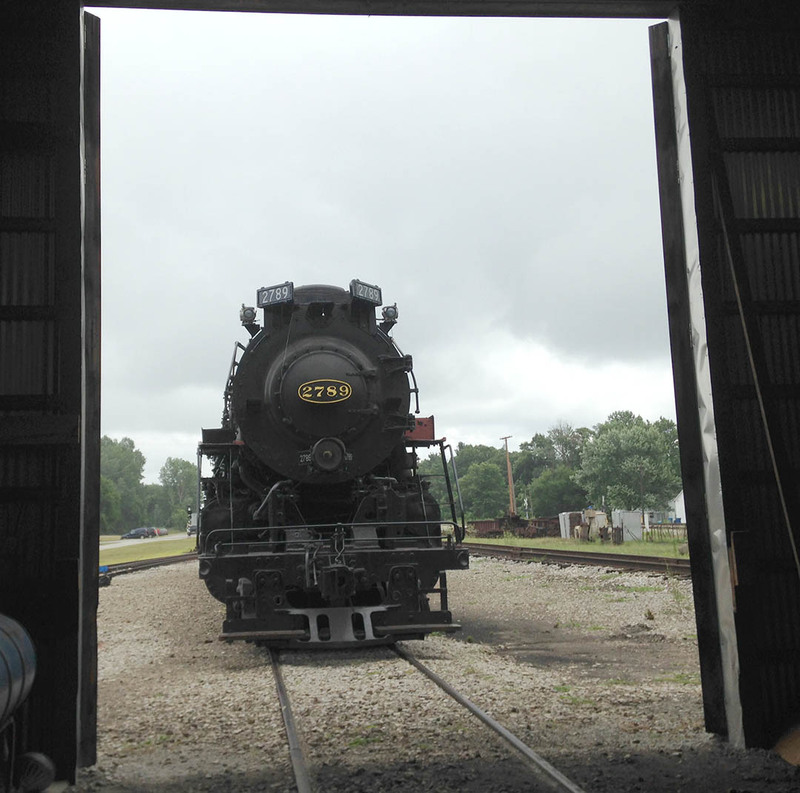 Between 2009 and 2011, the Fort Wayne Railroad Historical Society brought NKP 765 to HVRM for a series of excursions in the summer. The visits from 765 brought in many new visitors to the museum and helped raise money for both FWRHS and Hoosier Valley. A recent legal dispute between the Chesapeake & Indiana Railroad and the town of North Judson who owns the tracks has forced HVRM to stop running trains from North Judson to La Crosse until further notice. Apparently, the town of North Judson was leasing the track to the C&I and wanted to change operators when the lease expired, so the C&I sued the town and only recently resolved the problem. The C&I will continue to operate the line, but Hoosier Valley has not been allowed to continue operations into La Crosse yet. However, they are expected to resume normal operations in the foreseeable future. Many of the museum’s larger projects were assisted by local businesses, but the smaller projects at the museum are done completely by volunteers. Hoosier Valley is always accepting new volunteers and also offers a membership program. For more information, go to www.hoosiervalley.org. What happened to the 2789 you may ask? 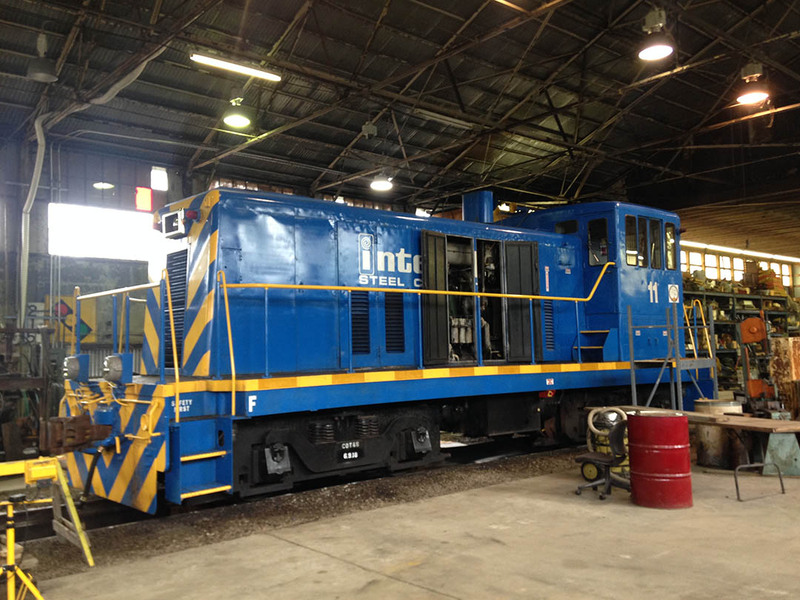 Today the locomotive is the only steam locomotive at the museum and is slowly being restored as funding permits. During operating weekends, the museum moves the engine out from the shop building to allow visitors a chance to see progress the museum is making on restoring it. It is the museum’s intention to eventually have the 2789 operational.